To inspire compassion and responsibility for animals, in addition to rescuing, rehabilitating and finding homes for companion animals. Forte Animal Rescue is a 501(c)(3) nonprofit organization, seeking solutions for pet-overpopulation, as well as working together with the community to cultivate the human-animal bond through educational programs and activities. After years of work in animal rescue, we established this unique organization in January 2003 to function as a “hub” for people and the rescue community in order to help each other. We believe this is necessary in helping the rescue community to achieve its common goals of saving the lives of as many animals as possible. Stop people from taking their animals to the pound through our Outreach Program by advising them of possible solutions, introducing them to appropriate trainers for their specific problems, or assisting them in finding new homes for their pets through our Adoption Program. 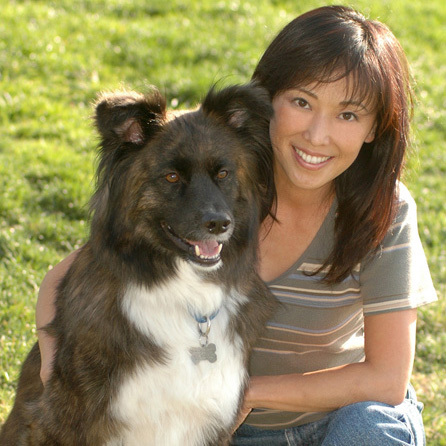 Our founder, Marie Atake, was appointed by Mayor Villaraigosa to the Los Angeles Animal Services Commission where she served from 2005 to 2007. Following her service to the city, Marie and Forte Animal Rescue were each awarded a Certificate of Recognition by the Los Angeles City Council. Forte Animal Rescue received an additional Commendation from the City Council in June 2008. Then the City Council appointed Marie to the city’s Spay/Neuter Advisory Committee, which oversaw the mandatory spay/neuter ordinance from 2008 to 2009 when the law became effective. On this Committee, Marie received another Certificate of Recognition from the City Council. Forte Animal Rescue started saving lives in 2002. To date, FAR has saved the lives of more than 1,500 dogs! At any given time, Forte Animal Rescue typically has 20 to 30 animals in its care. Forte Animal Rescue does not have a facility, and thus we incur well over $2,000 per dog on average while they are in our care, which includes boarding and basic veterinary care such as spay or neuter, but costs for dogs with medical conditions are additional, each of which is often thousands of dollars. 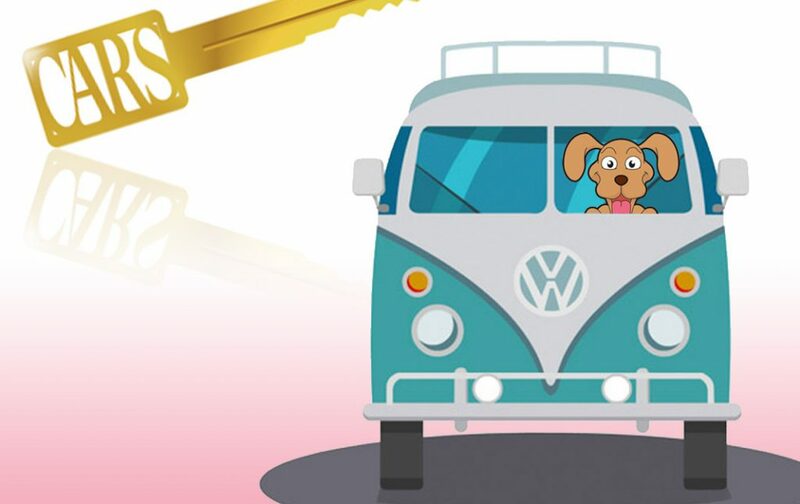 It is now the law in the city and county of Los Angeles, but Forte Animal Rescue has always urged people to alter their pets, for their health and to seek solutions for the pet overpopulation. The City Council appointed our founder Marie Atake to the city’s Spay/Neuter Advisory Committee, which oversaw the mandatory spay/neuter ordinance when the law became in effect. On this Committee, she received another Certificate of Recognition from the City Council. 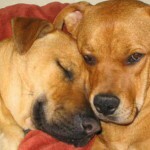 Foster parents are critical in rehabilitating and placing dogs. Although many people say they dread fostering because the thought of letting go is too much to bear, joy replaces that dread when the foster sees the dog that would have died goes into a permanent home. 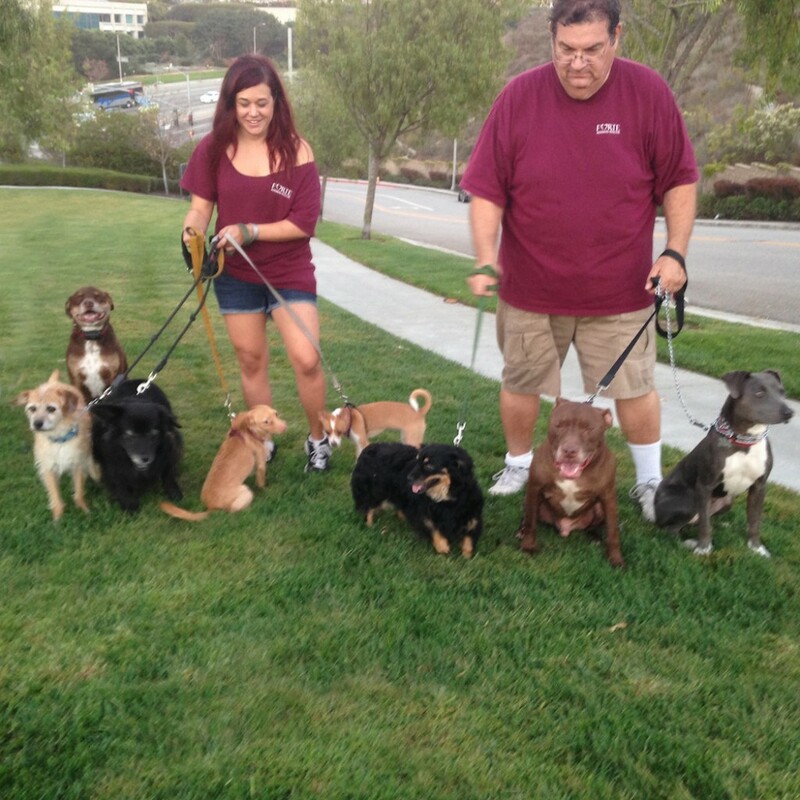 Many fosters stay in touch with the adopters and foster again! Forte Animal Rescue is a 501(c)(3) nonprofit organization that survives solely on donations. 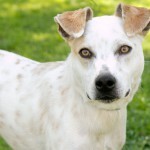 Unlike some rescue organizations that won’t admit they euthanize “unadoptable” dogs, Forte Animal Rescue is 100% NO KILL. Forte Animal Rescue was named in honor of Forte, the founder’s Shiloh Shepherd (1992-1999) she saved from death row. Forte Animal Rescue is one of few rescue organizations that offer a Junior Volunteer Program. FAR believes it’s imperative to invest in today’s youth and create well-rounded young adults that will serve their communities in the future. Forte Animal Rescue holds its adoption event each Saturday, 12:30-3:30 pm, at Centinela Feed & Pet Supplies, 3860 S. Centinela Avenue, Los Angeles, CA 90066. 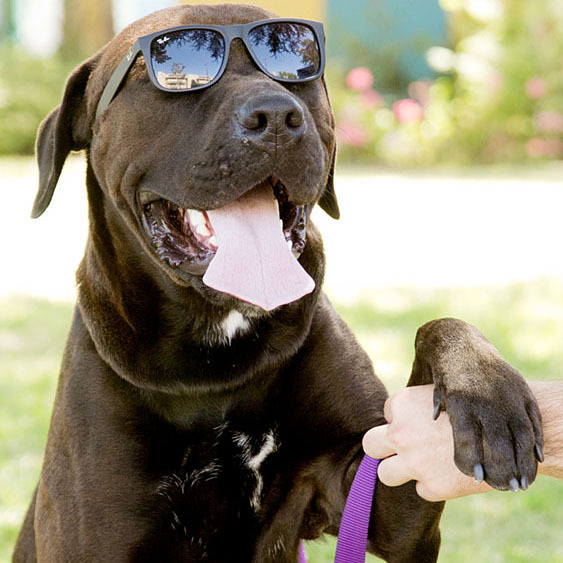 Forte Animal Rescue hosts a Play Date on the 3rd Sunday of each month, 12-2 pm at Healthy Spot, 4718 Lincoln Blvd., Marina del Rey, CA 90292, and welcomes dog-friendly dogs and dog lovers with or without their dogs. 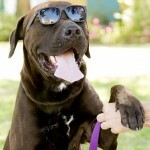 Forte Animal Rescue is an all-breed rescue group. FAR rescues any breed or mix from poodles to pit bulls because FAR volunteers believe all animals deserve a chance at life. FAR volunteers are an invaluable resource. To learn more about how to become one, go to www.farescue.org/volunteer. 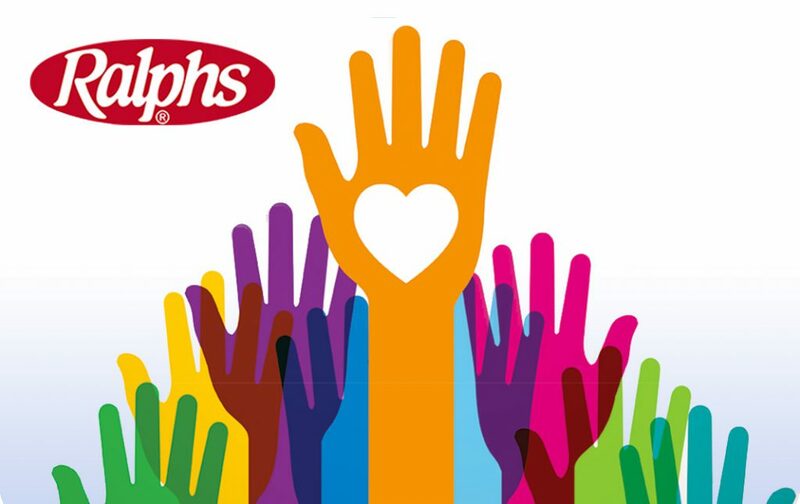 Do you shop at Ralphs? Ralphs makes a donation to Forte Animal Rescue for every purchase you make, at no cost to you! Sign up today with your Ralphs Club card number and enter Forte’s ID number TF251 in the Community Rewards section under Account Settings. 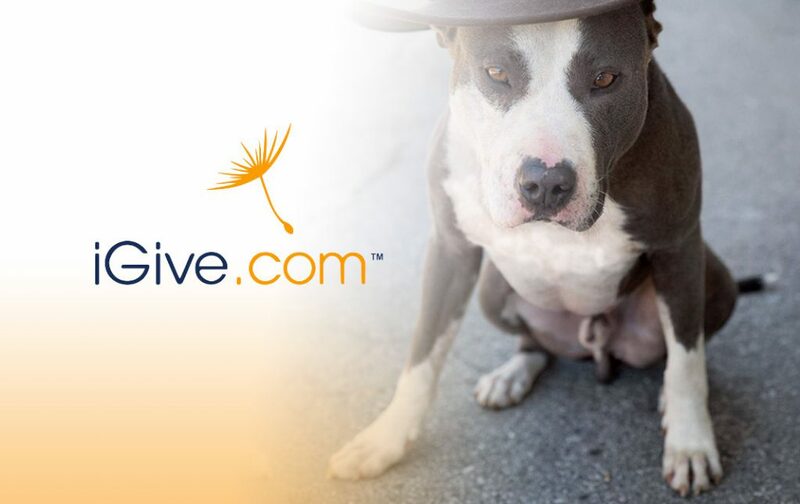 Join iGive and turn your online shopping and searching into much-needed donations for Forte Animal Rescue, at no cost to you!